If you love where you live here in Mansfield, Ohio, and want your dollar to stretch as far as possible, you might be picky about your home upgrades. You don’t want to spend thousands of dollars on a product to save energy and improve home value, only to find that it falls short on performance. 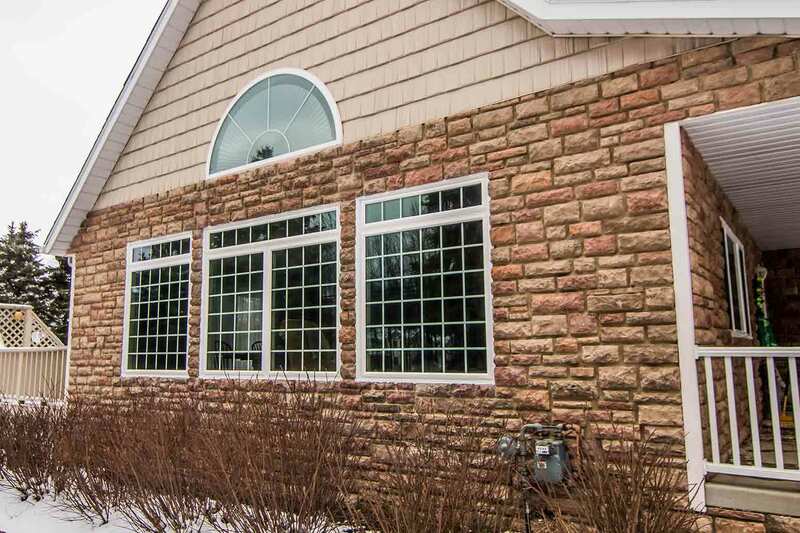 UWD’s quality windows, doors, siding, and roofing bring incredible value with tremendous ROI, aesthetics, and more. 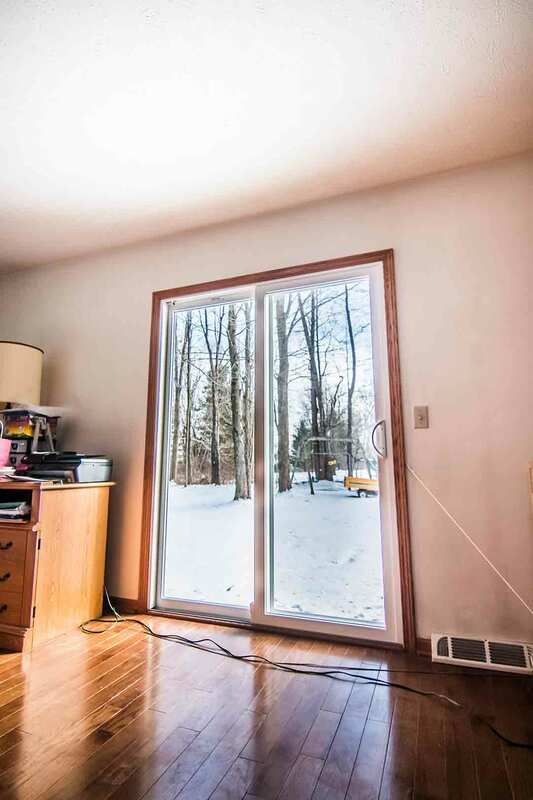 Even though new window installation has a return on investment of nearly 75%, be forewarned that not every window will offer this value. 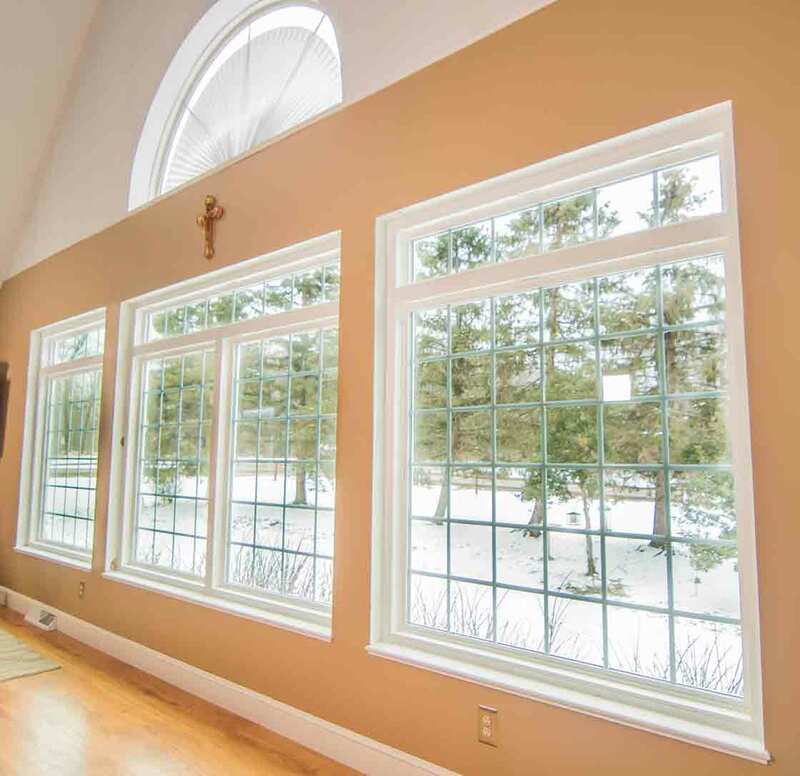 For maximum return on investment, consider UniShield® windows from UWD. 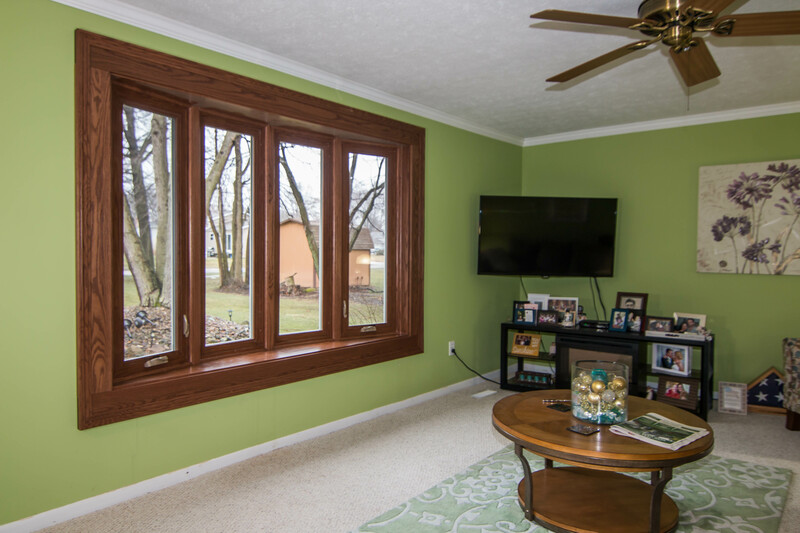 These windows are engineered with quality vinyl that can last for years. 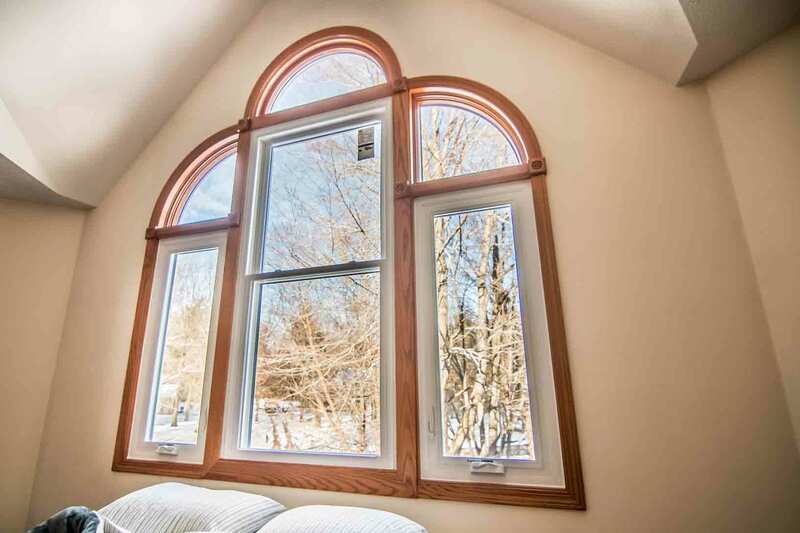 It is resistant to warping, cracking, or peeling, which can happen when you choose budget replacement windows. Aside from UniShield®’s top-notch craftsmanship, its energy savings is second to none. Each tier of UniShield® glass package options can help save homeowners more money on utility bills, with the possibility of $465 in savings per year. The most popular UniShield® package is UniShield® Plus, which includes dual pane technology, argon gas, and low-e glazing. These technologies work together to provide better insulation properties as well as protection from harmful UV rays. In addition to energy efficiency, homeowners can’t forget that window installation also improves the curb appeal of your home. Choose from a variety of vinyl colors that make your home stand out from the others on the block. 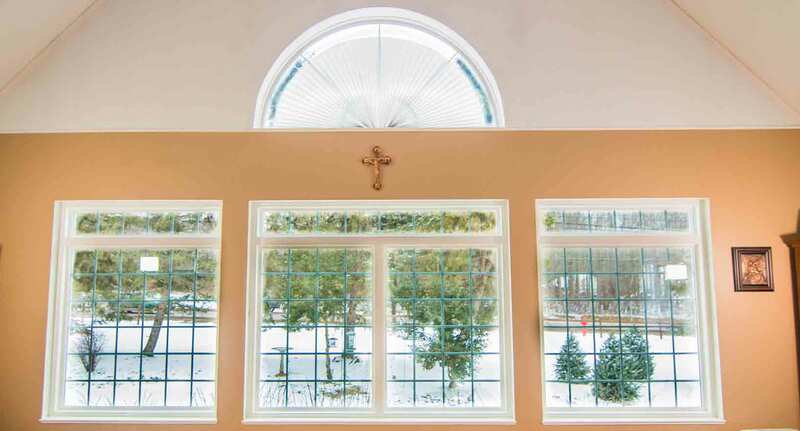 Some of our most popular UniShield® window colors include beige, white, tan, clay, grey, and brick red. Don’t forget to add an extra special touch to your upgrade with decorative glass and grids. These options complement a variety of architectures and can even help modernize older homes. UniShield® window installation is backed by our True Lifetime Warranty, which covers parts, pieces, installation, and more. Who wants to buy doors straight from the home improvement store when there’s an option to go custom? UWD offers custom fiberglass and steel entry doors that are bound to make an impression. Craftsmanship and quality is our number one priority, and the engineering process helps ensure durability and strength in your new door for years to come. Fiberglass doors come equipped with a reinforced skin that protects it from cosmetic blemishes. No longer will your door look dull with one of our exceptional paint colors—or you can even order your new door primed and paint it the exact color that you have in mind. If fiberglass isn’t your top pick, you might find that steel will steal your heart. Steel doors are also available in a variety of cosmetic upgrades and colors. Add sidelites, windows, and paint colors to make your new door uniquely yours. 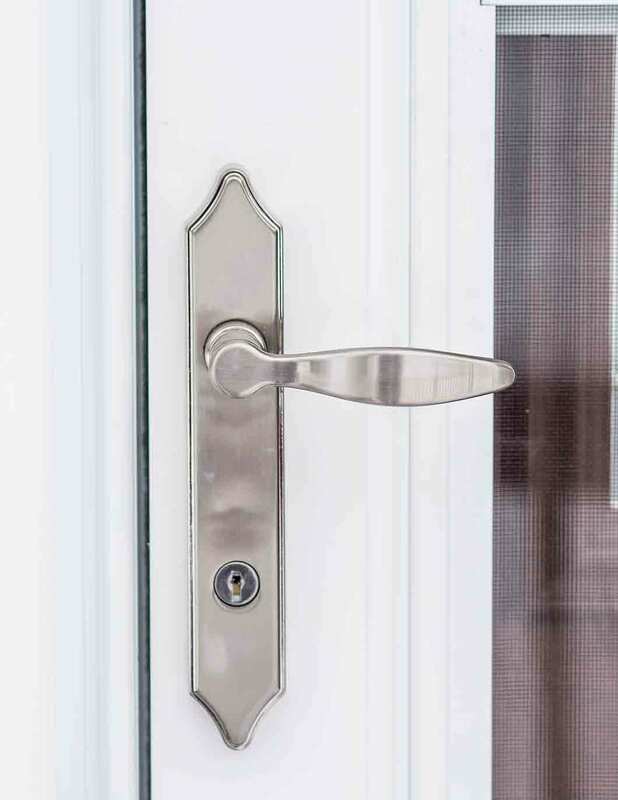 Various hardware options are available to keep your entry door secure and stylish. Choose from various finishes and deadbolt options, including the touchpad deadbolt for keyless entry. 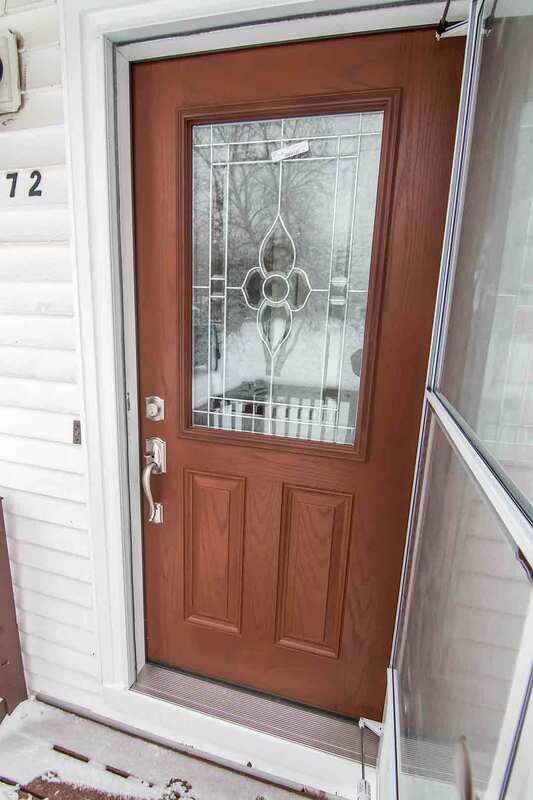 When your new door is installed by UWD, you’ll experience better energy savings and enjoy our True Lifetime Warranty. We back our quality products with a warranty that covers pieces, parts, installation, and more. Opportunity is knocking—get the right entry door for your home today from UWD. Roofing tops off your curb appeal while shielding your home from the elements at the same time. UWD offers quality roofing products by Owens Corning—the industry leader of beautiful shingles and efficient roofing systems. Your new roof is built to impress starting with its eye-catching shingles. These shingles are more durable than what you’ll find in similar prices ranges from the competition. They also have a wide selection of stylish colors, instantly transforming your home and making it look more modern. These shingles are adhered to your home by using SureNail technology, enabling the shingles to stay in place with winds up to 130 miles per hour. A new roof can offer a return on investment of roughly 70%. If you’re looking to add value to your home, homeowners simply can’t go wrong with Owens Corning roofing. Owens Corning also comes with a 10-year craftsmanship warranty combined and UWD’s True Lifetime Warranty. You can enjoy your roof and its stellar performance for up to 20 years or more, especially when it’s installed by UWD. Are you ready to maximize your dollar with your next exterior upgrade? 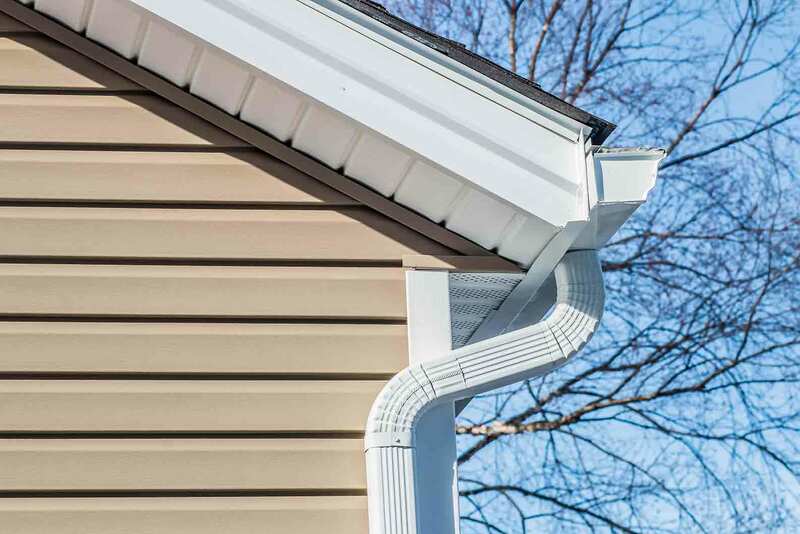 It’s easy when you choose UniShield® siding from UWD. New vinyl exterior installation offers homeowners 76% return on investment, making it a wise choice when you’re ready to make your home look more beautiful. UniShield® exterior makes it easier than ever before to improve the aesthetics of your home. These panels are available in XXL lengths and a width of up to .46”, making it exceptionally durable yet beautiful at the same time. An array of color options is available to make your home look bright and beautiful, with various hues inspired by majestic mountains, deserts, and more. 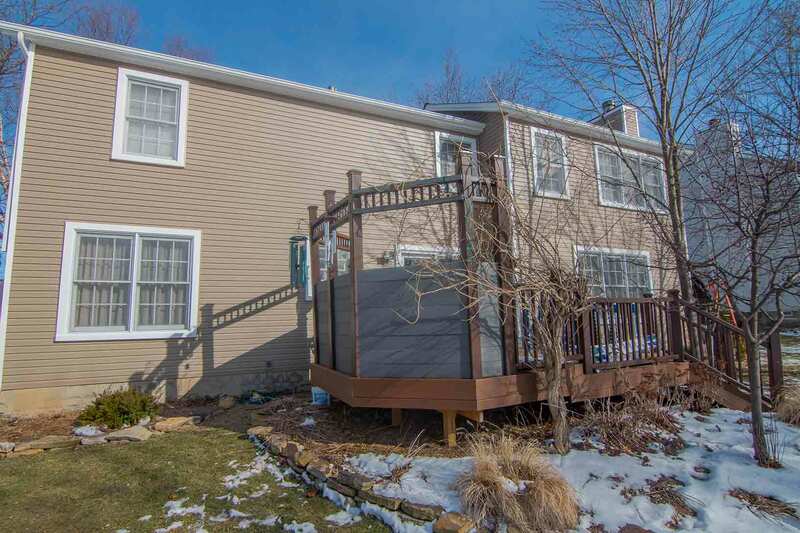 UWD professionally installs your new siding to ensure the best performance. These siding panels will stay put during a wind storm and won’t warp or rot from the sun. Very little maintenance is required with UniShield® exterior, aside from occasional cleaning that’s done a couple times per year. UWD takes the mystery out of finding the best exterior products for your home. Contact us today for an estimate.